Former censor board chief Pahlaj Nihalani says people like Harvey Weinstein exist in Bollywood too, and need to be exposed. Weinstein, a popular Hollywood producer has been accused of sexual harassment or abuse by more than three dozen women, including several top actresses including Gwyneth Paltrow, Cara Delevingne, Lupita Nyong'o and Angelina Jolie. In a recent interview, actress Priyanka Chopra spoke up about the Weinstein element being prevalent everywhere, including Bollywood. Nihalani concurs, and said: "Priyanka is right. There are Harvey Weinsteins in Bollywood too. They continue to exploit hapless strugglers because they are not held liable for their dirty deeds. This is the time to expose them. "I am not talking about actresses who do what they do to establish a foothold in the industry. I am talking about aspiring actors and actresses being forced to offer sexual favours in exchange for job opportunities. 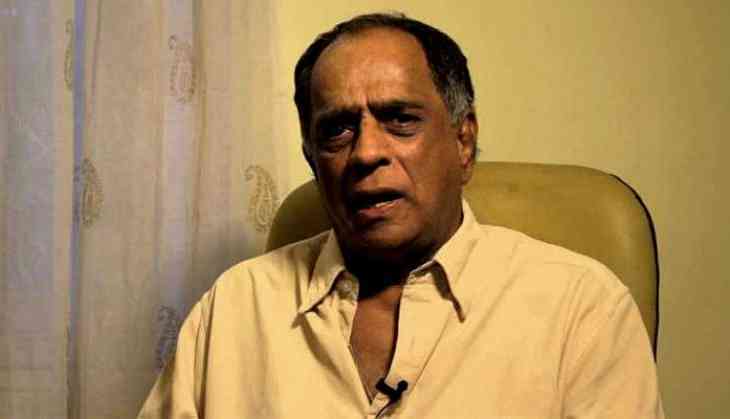 Bollywood has a very clear list of offenders who misuse their position," added Nihalani. His new film "Julie 2", which he is presenting and distributing, is about the casting couch menace in Bollywood. Appalled that actresses have not come forward to name these offenders, Nihalani now intends to shout out their names at a press conference. "But for that we need victims to come forward. We are in the process of getting together voices of the victims to speak up publicly. The time to nail the Harvey Weinsteins of Bollywood is now. "I've always sided with the truth. When you have that on your side, you've nothing to fear," he added.